"Gold Star has great people. They are life savers. " Alton is part of the McAllen–Edinburg–Mission and Reynosa–McAllen metropolitan areas. Alton was founded in 1910 or 1911 by citizens and railroad officials of Alton, Illinois. In Alton, we believe we are all integrated in our acquaintances, families, and coworkers. 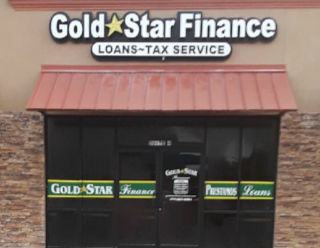 Gold Star Finance is proud to be apart of the Alton community providing short term consumer loans within the Alton Texas area, stop by our location on South Alton Blvd so we can get to know you better.